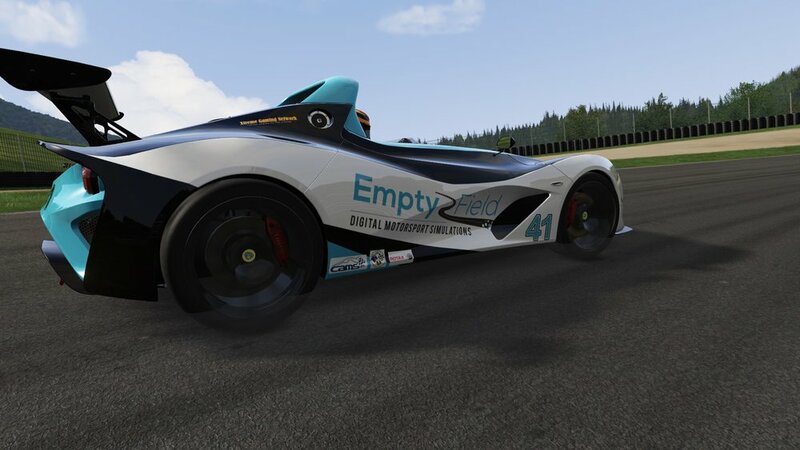 EmptyField specialize in creating simulations of race tracks from around the world. If you are building a new track, EmptyField is here to help. We can help you test your layout, making sure it is safe and exciting to drive. We can use our simulations to create promotional videos to everyone excited about your project. Visiting a new track and need help? We can accurately create any track around the world to help you get prepared.